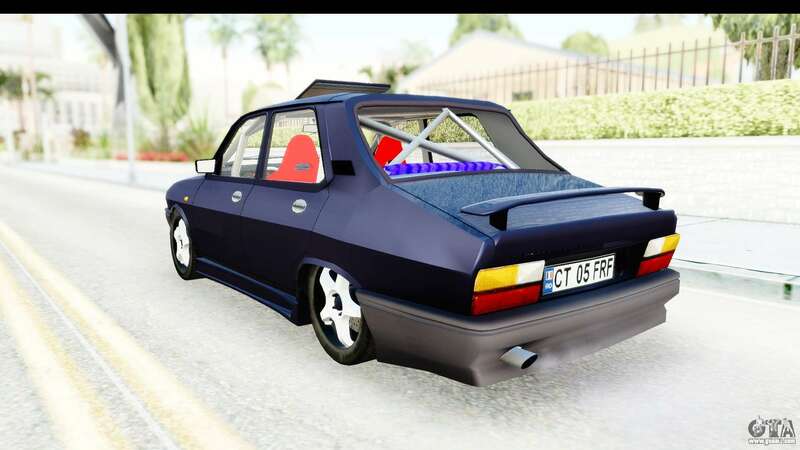 Berlina Dacia 1310 Tunata v2 for GTA San Andreas. 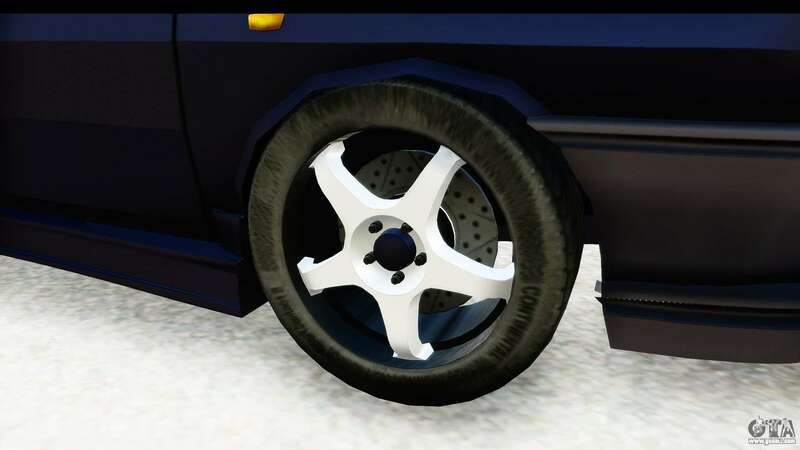 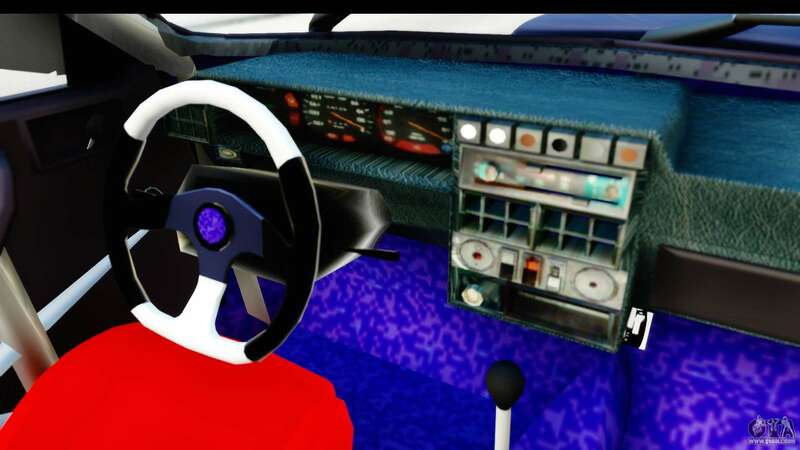 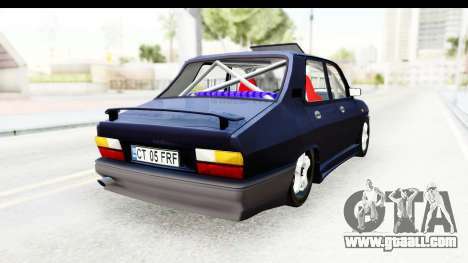 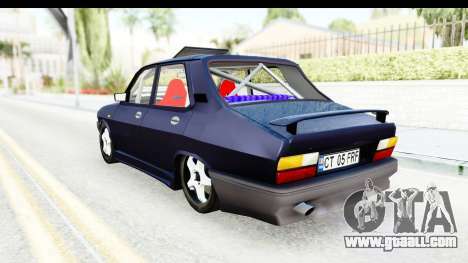 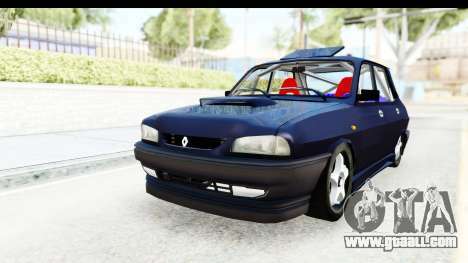 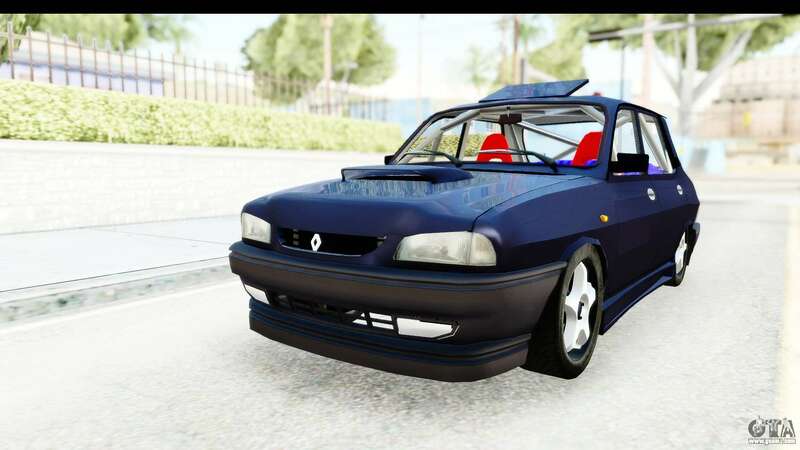 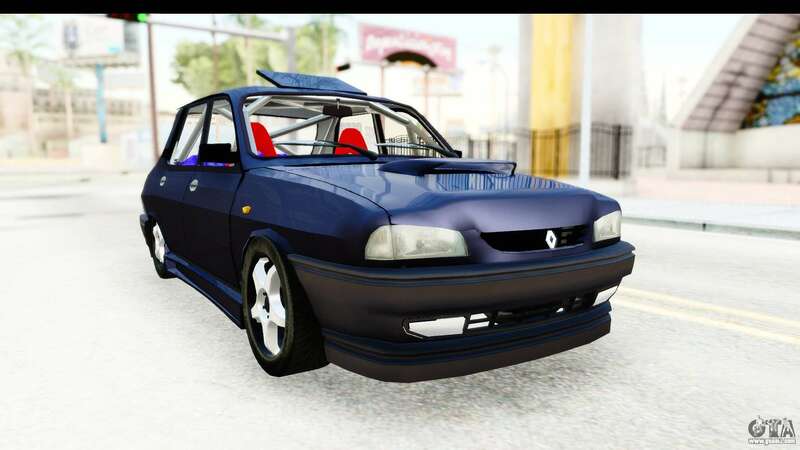 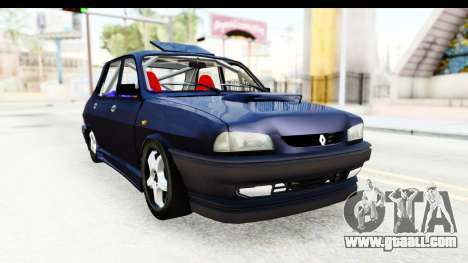 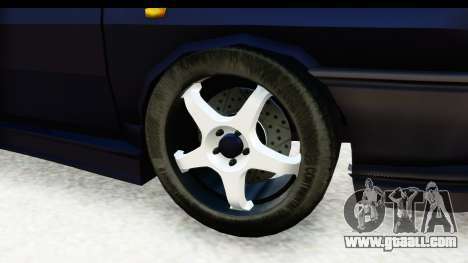 Free download mod Dacia 1310 Tunata Berlina v2 for GTA San Andreas the links below. 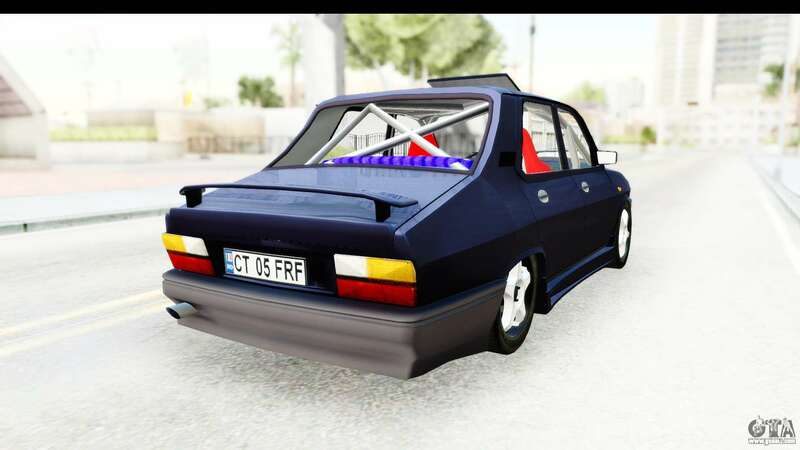 The model replaces Merit, but thanks to our autoinstaller, you can replace any game model!